Miriam College in Nuvali is a Filipino Catholic Institution of Learning that forms leaders in service who are rooted in the Filipino culture and Asian tradition to bring competence and care to the local community. 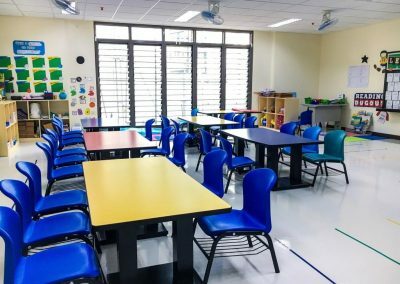 In partnership with families and the community, the institution provides relevant Christian education that prepares students to become effective leaders, lifelong learners and productive citizens. 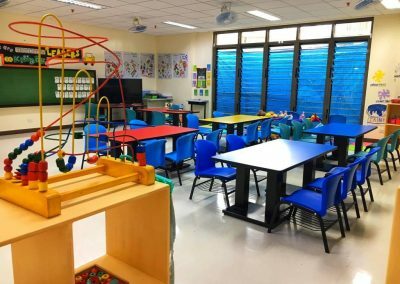 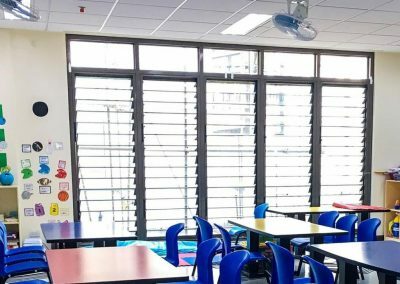 Miriam College makes use of Breezway Louvre Windows for their Nursery and Kindergarten classrooms. 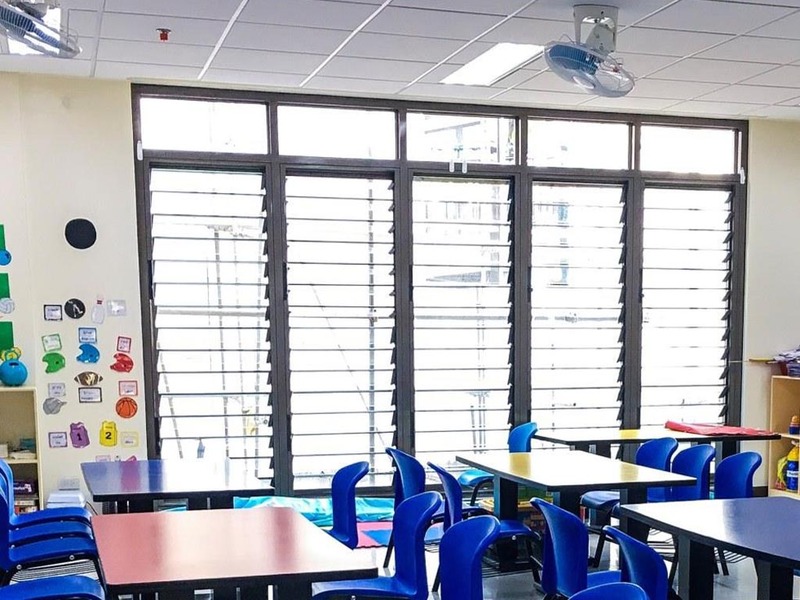 The renovated space is now an improved learning environment that maximises light and natural air to assist with the promotion of successful academic achievement for young students.